Stories dipped in glass, glitter, and bling. 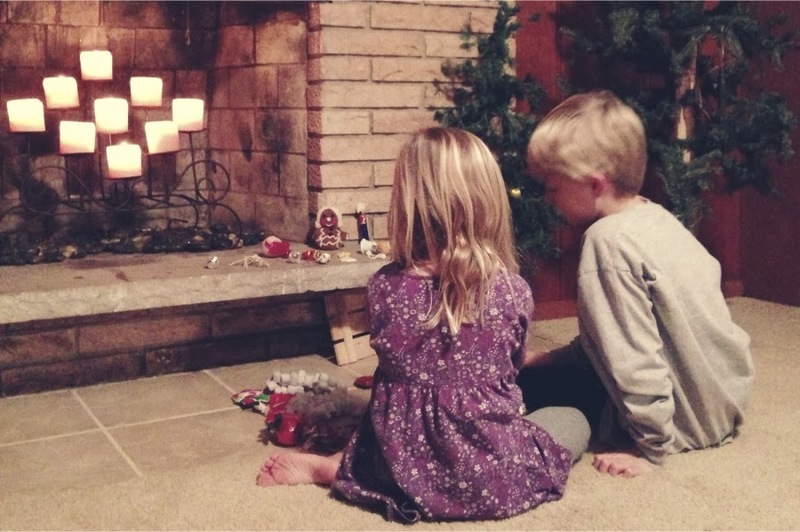 Our Christmas traditions include a candlelit evening (basement fireplace doesn’t work so well) of unwrapping our childhood ornaments together and decorating two small Christmas trees that sit beside the fireplace that will welcome Santa on Christmas Eve. I’ll be honest. With a strong creative pulse, I’m not ready to completely turn over the main tree. I claim just a little slice for myself. Is that wrong? We decorate a main tree together upstairs with a collection of colorful treasures that has slowly grown over time, a few new touches added each year. To my babes’ delight, they are full of beads and color and sparkle…and they coordinate – just enough. The babes’ trees, on the other hand, are a NO HOLDS BARRED kind-a festival of excess. They’re perfect. They begged me late in the game to make it happen ‘tonight!’. 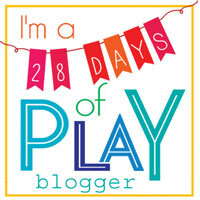 I had other plans, to-do’s, on my mind for the evening, but sometimes you just have to let it go, surrender self-imposed ‘structure’ for spontaneity – when it works. We do that a lot. It’s the reason my house will never look catalog ready. Little Lady squealed her way down the stairs looking like a Muppet on the loose – the kind with wild yarn pigtails with an exaggerated bounce. Brother scampered closely behind – thunder steps all the way to the bottom. I’ve established specific storage spots for these treasures over the past couple of years. Organization: it’s rare in a creative home full of materials, mediums, past projects, future projects, half-made projects (the most prevalent kind), glues, paints, beads…. You get it. 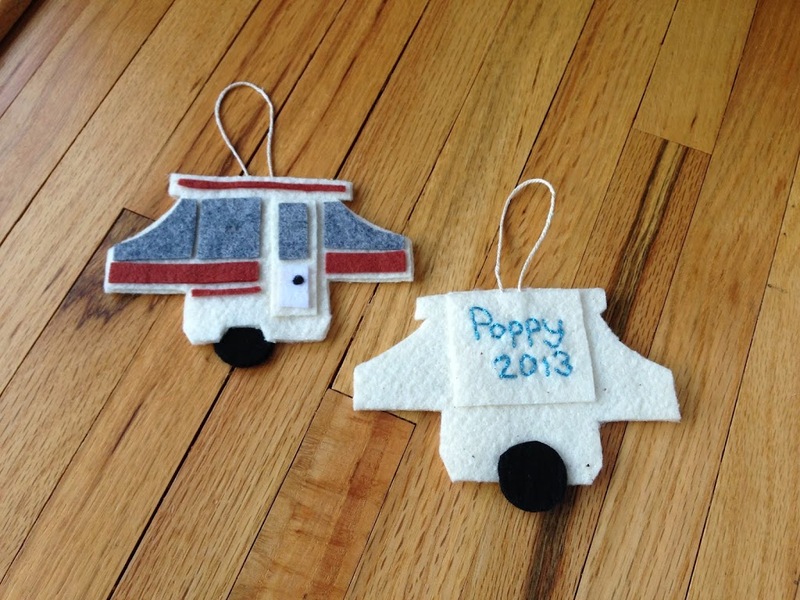 My childhood ornaments are housed in a brown cardboard box with my name Sharpied on the side. 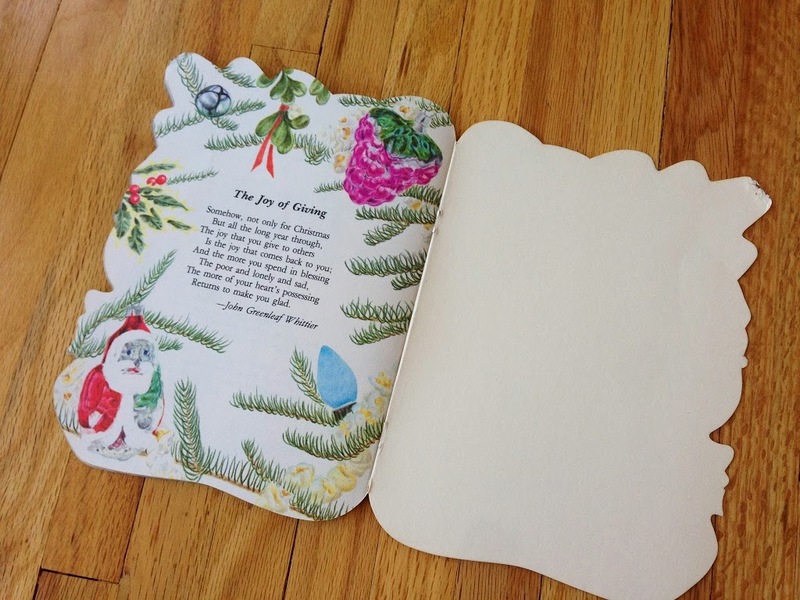 A shoebox holds theirs; baby’s first ornament with notes lovingly penned by Nanni, glue-drenched ornaments – made by plump and eager preschool fingers, ornaments stitched by loved ones lost, and one from Mama from each year of their lives – marking something significant in their journey. I come from a long line of sap. Thank God my mom wrote quirky notes on most everything. I know what they mean. And I have her handwriting sealed in time. I’ll do the same for my babes, leaving a trail of love-spilled heart bits. I feel my mom and dad as young parents, building a life and traditions together, when I open these boxes. I’m a little girl again. I can see my bedroom. I can feel the living room, warm and cozy, a fire glowing, the TV blaring, my father very much alive, and the house in full holiday splendor. My mama took the prize in suiting up our home. It wouldn’t matter what house you could have dropped us into, she would have made it shine. Holidays were her forte. A mix of western, country, and chic, junk-spun treasures, with a side of classic collections, decked our halls. I feel my father strongest in nature and at Christmas. He was built tough as they come, but had a soft heart. He shared in the Christmas spirit, thoughtfully picked gifts, sat near the front at the church service singing every hymn, made homemade ice cream on Christmas Eve, and never missed directing a year of family photos no matter how badly the teenagers protested. We will light a candle for him. He will be there. The ornaments born in ‘The Poor Days’ may be my favorite. …my parents lived in a quaint house on Hudson, the home where my childhood began and my parents were in the throes of raising children, building a life, a business, and a future. We’ve also coined that time as ‘The Hot Dog Days’ after my sister, as a young girl, defined that chapter of life by the frequency in which hot dogs were served as a main dish. 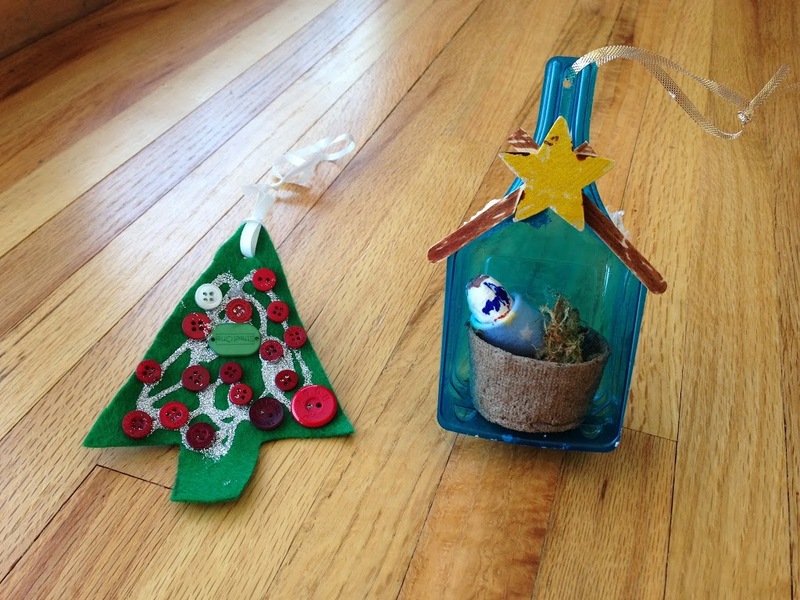 Mom made them from inexpensive scraps. Only she could make poor, chic. 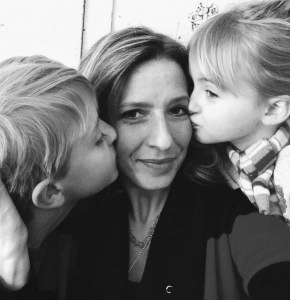 I’m overwhelmed reflecting on the amount of love she poured into her home and family. 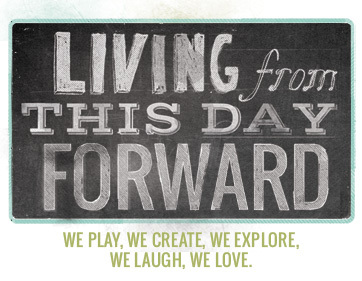 The urge to create has trickled down through the generations in our family. 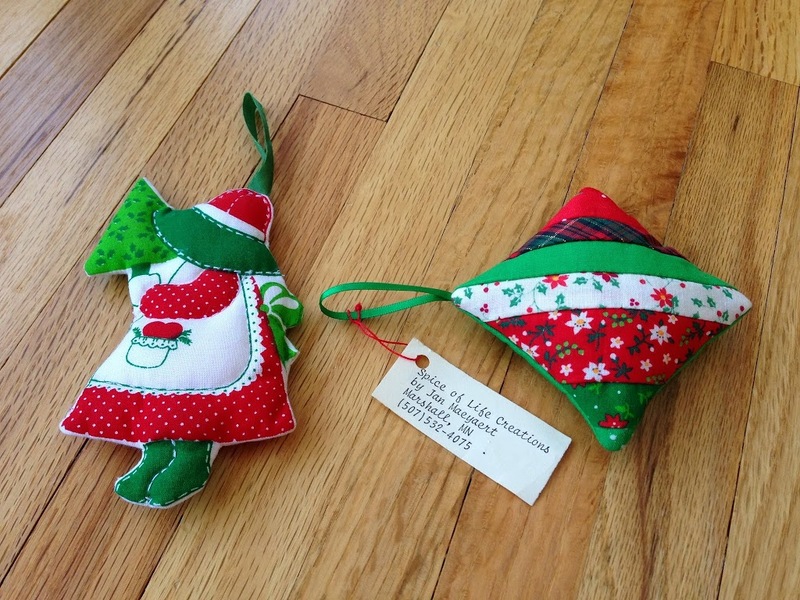 Many of the ornaments from my childhood were handmade by my mama or gramma. Mom and a few friends ran a handmade boutique together for years – each crafting their own flavor. 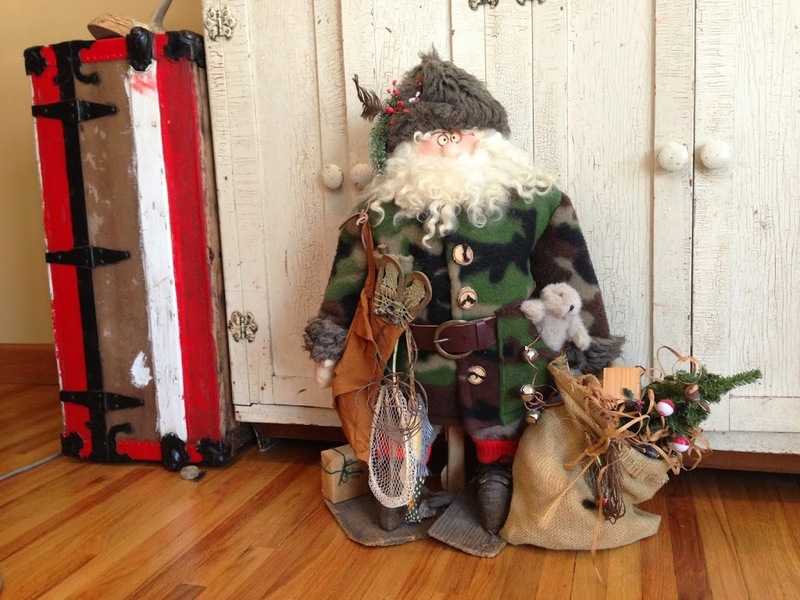 She also had a business of deluxe, handmade, classic and woodland Santas with authentic sheep’s wool beards. 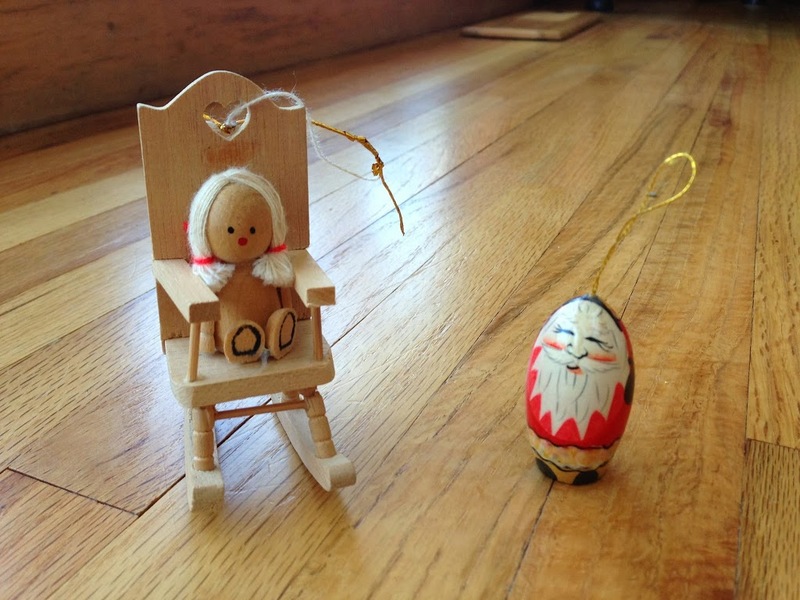 Once she made a few for a family out of the Santa suit their father wore to delight them when they were children. Melt. I love that there is still an original boutique tag on this one – Spice of Life. 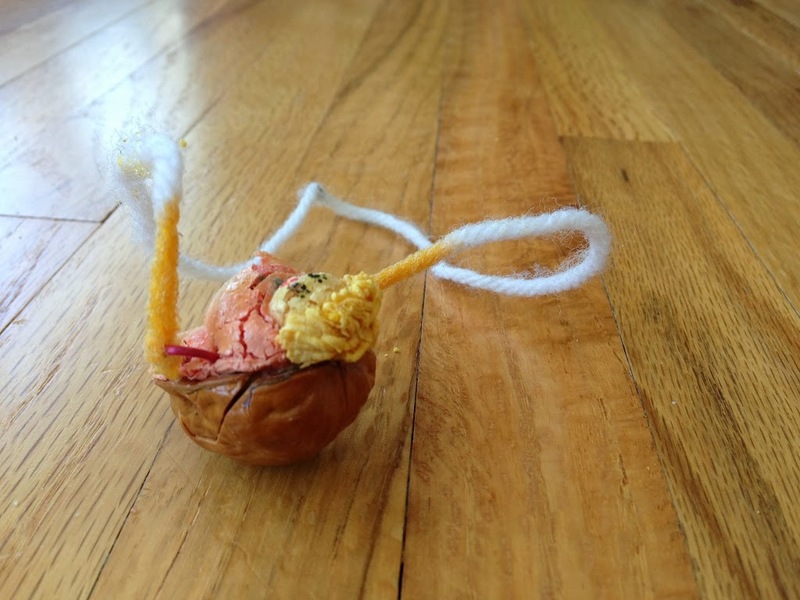 I just finished hosting my very own boutique of handmades earlier this month – that connection and accomplishment, labor of the heart, is strongly noted. 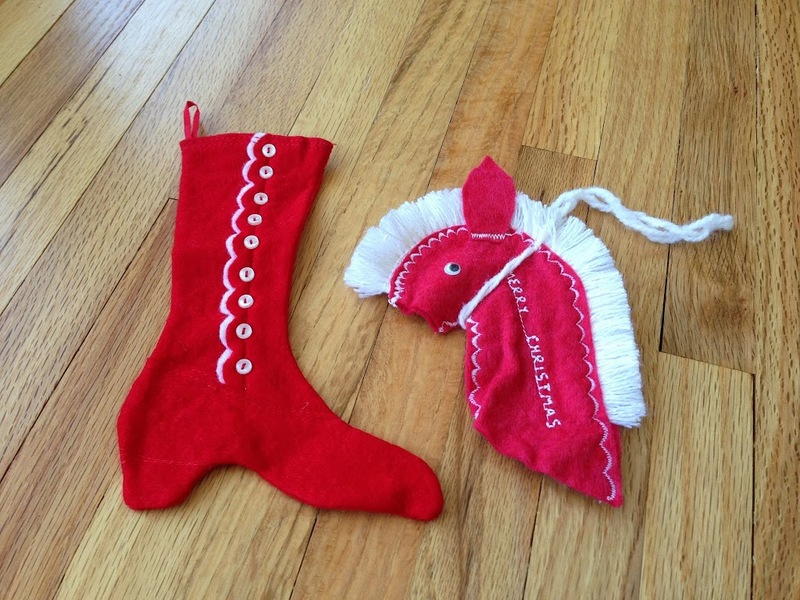 Gramma B. finished the horses that were print stitched by mom. She is here with us. I know. 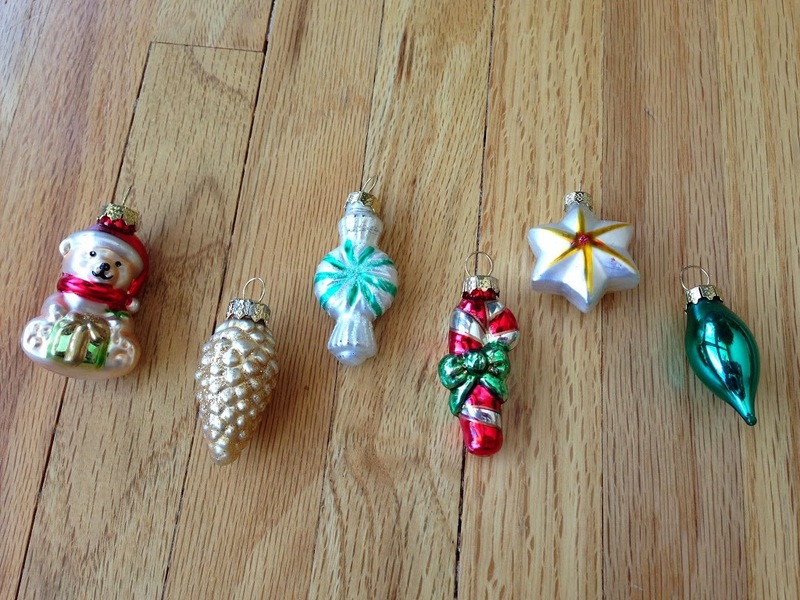 These ornaments make me crazy. I make over-exaggerated faces and noises I haven’t heard since the last time I opened them, as I unwrap each one. Tiny school picture faces, sloppily glued on, really tip them over the edge. I envision crouched posture, fixed eyes, and tongues curled around the side of mouths as they took shape from the seat of a tiny classroom chair. I remember their faces as I opened them each year on Christmas. Ornaments were a traditional gift from my Godparents and I have them all; Hallmark collectors, most with worn, yellowed boxes with green velvet forms. They are symbolic of easy childhood days spent with their family…sunny days at the lake and delicious cinnamon toast from their pantry. Those were great days. 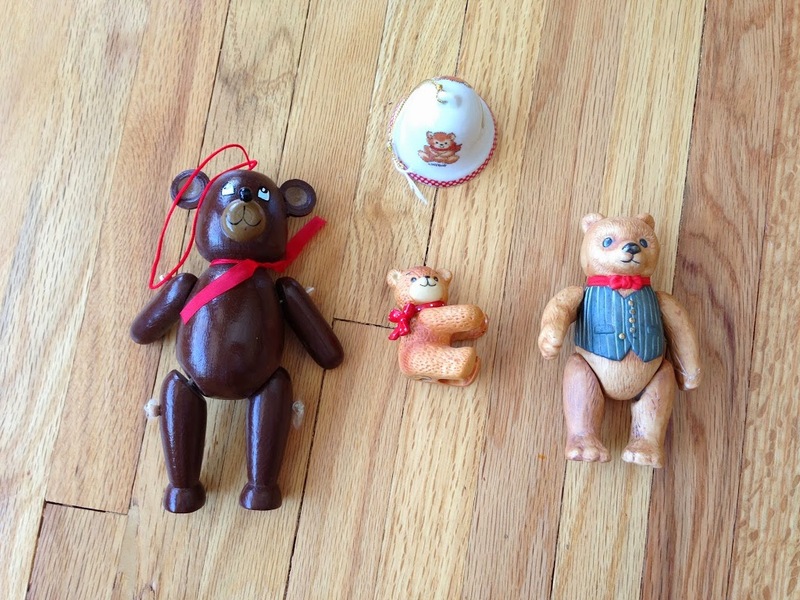 I had a bear collection for many years as a young girl. I’ll never forget the time I came home after a weeklong stay at my grandparents’ farm to a bedroom completely made-over in bears, along with a new handmade quilt. Mom, she really is an original. This is my only real ‘collection’. 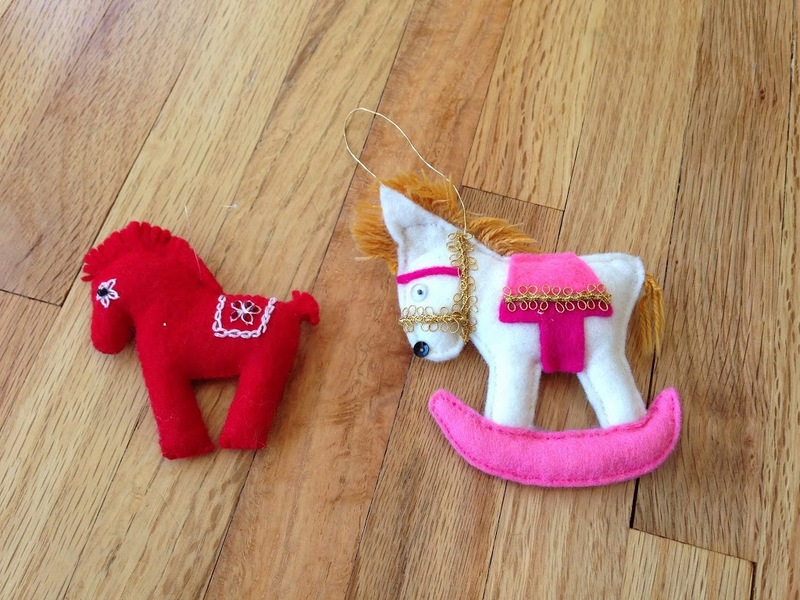 Horse ornaments originated by my mother, a grown-up little girl who dreamed of horses her whole life…and then got one. 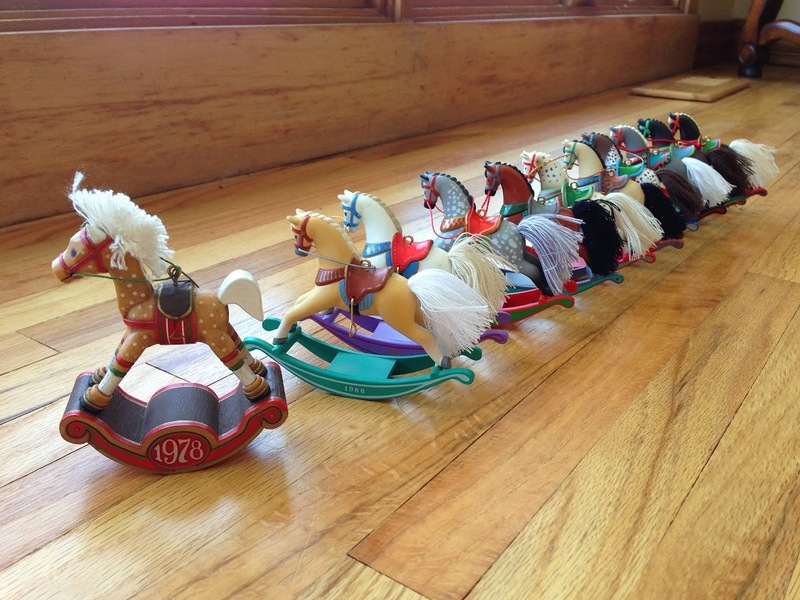 She purchased and saved a miniature rocking horse for me every year, from the same collection my father started for her, beginning when I was a young girl – around the time I got my first horse. One year, dad spent time investigating and tracking down the missing original piece in the collection and surprised her with it. That was straight from the heart. He was a tremendous gift giver. We scored a couple new whinnies thrifting in a treasure store this year. Love their throwback vibe. $.49 each. Bam. 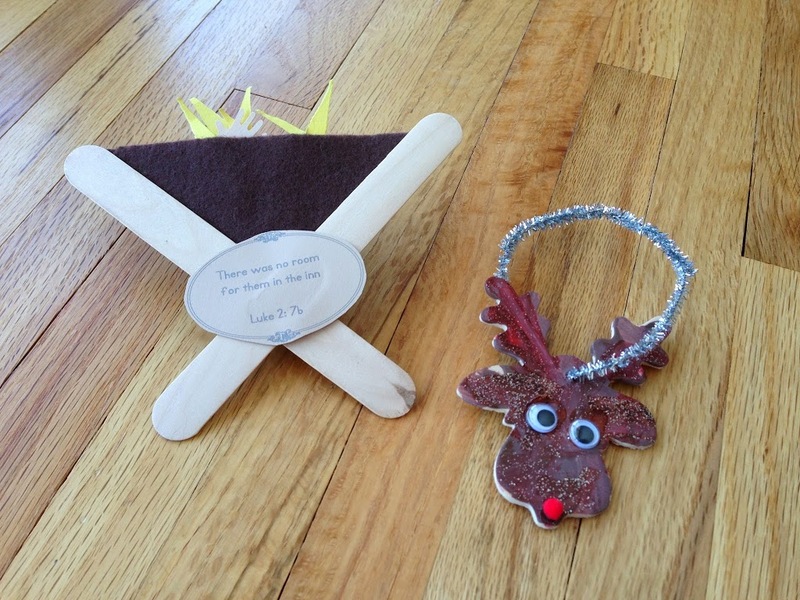 Handmade garland…the definition of innocence and simplicity. 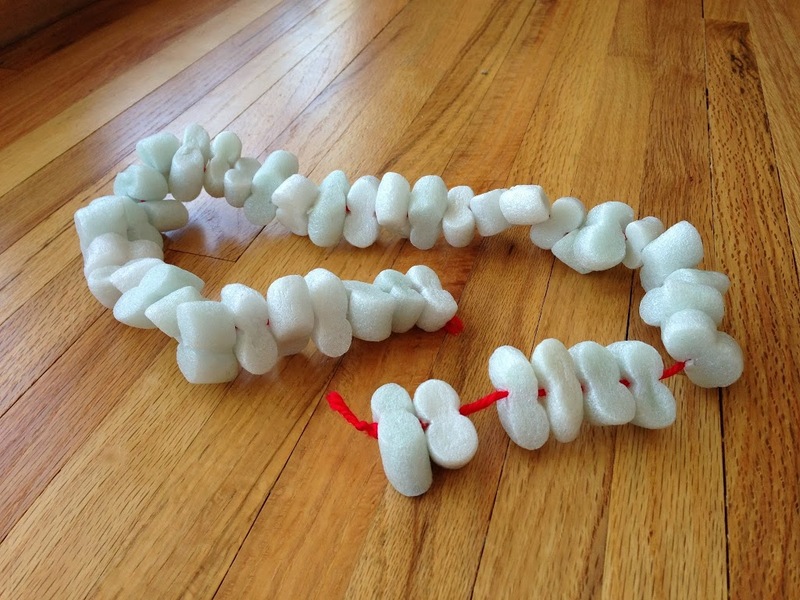 There is just one short string of this garland made of packing peanuts, but it makes the tree every year. Sticky little fingers stung those pieces one by one. Those sticky little fingers have grown and stretched and gained skill and precision, little no more. 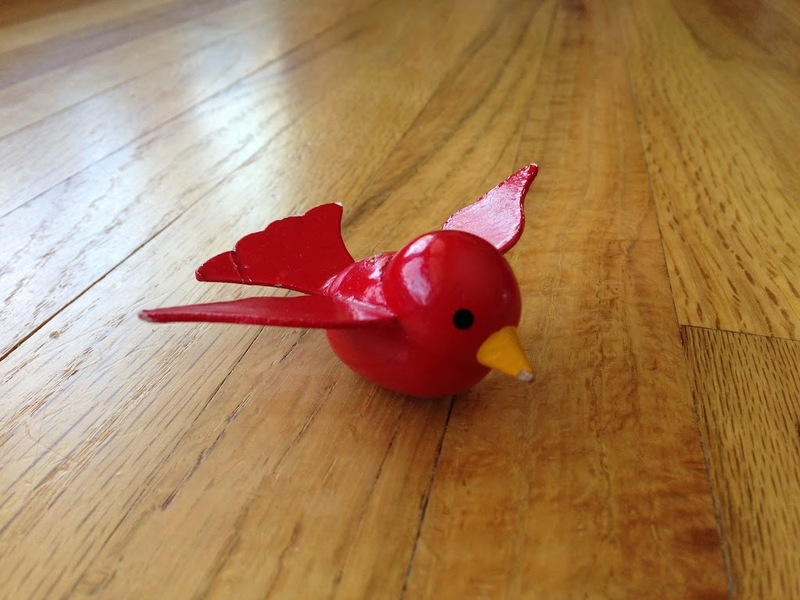 We don’t exactly remember where this little bird came from. 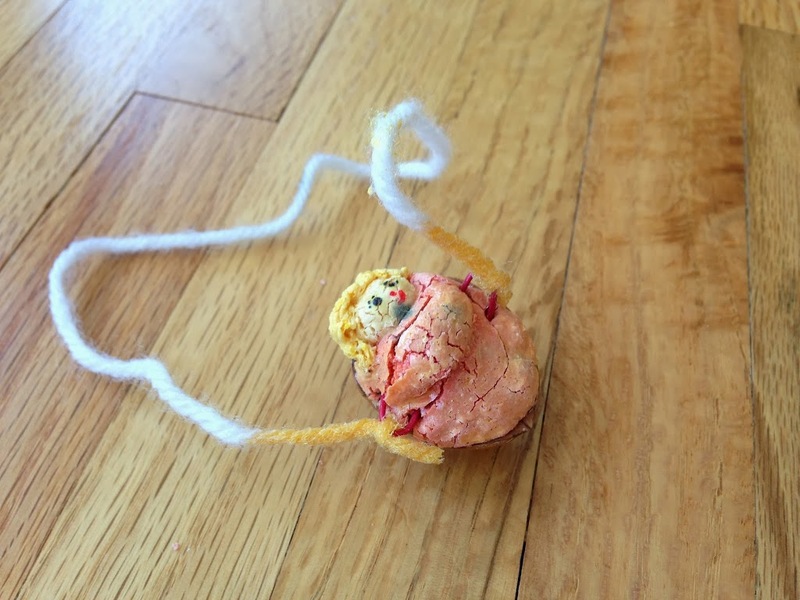 The string is missing and he’s a little chipped around the edges. This ornament defines childhood Christmas for me. I can picture adding it to the tree every year, finding a special spot for him to perch. Occasionally he’d join my Barbie town house family for a day before flying back to the fresh tree branches. Now my babes do the same with this little bird…pausing, placing special consideration into exactly where he should sit. 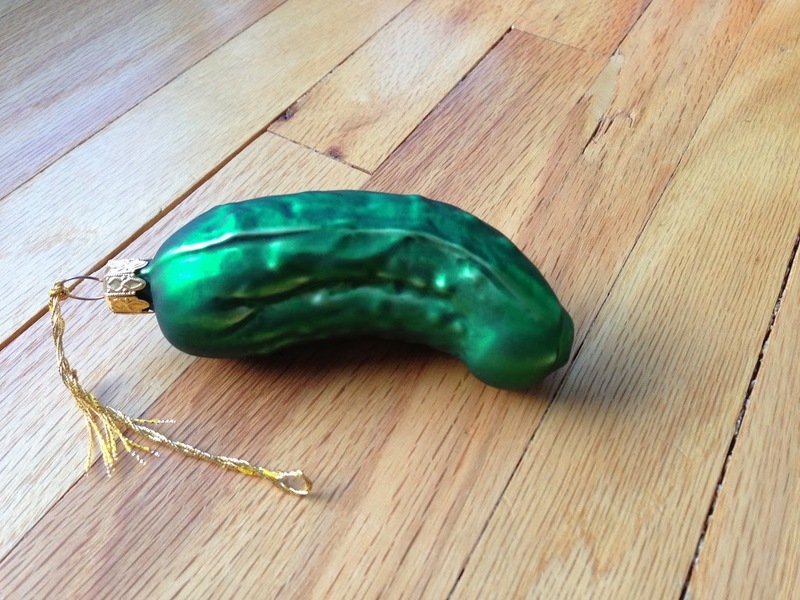 Hidden pickle on the Christmas tree. There is debate in its origin and meaning – American vs. German. We keep it simple and fun. The one to spot the pickle in the tree on Christmas morning gets a special treat. 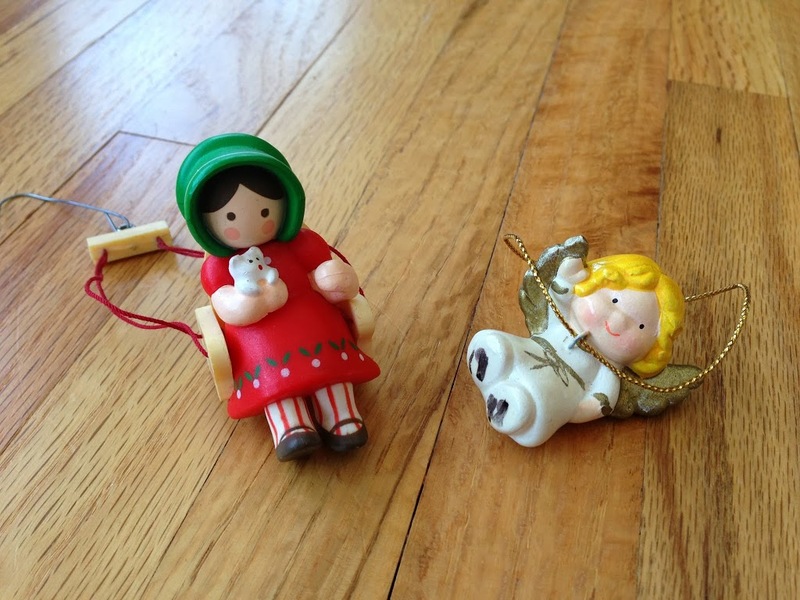 I don’t have a picture of the original angel that was placed on top of our tree each year. We had a tradition – one that has been captured in photos with transforming subjects over the years. The oldest person in the family lifted the youngest person to place the angel on the tree on Christmas Eve. Grampa Maeyaert had no competition in his role, nor did I. It was the kind of tradition or act that felt like it completed something, put the last piece into a puzzle, checked a box on a very important list. This collection was a gift from a company Christmas party. I admit that I may have snuck a few extra decorative wooden crates of these home with me that night. They are just the right size for the mini trees and full of shine. This will be a piece of their Dad that my babes will have in the collection. I love this post so much!! 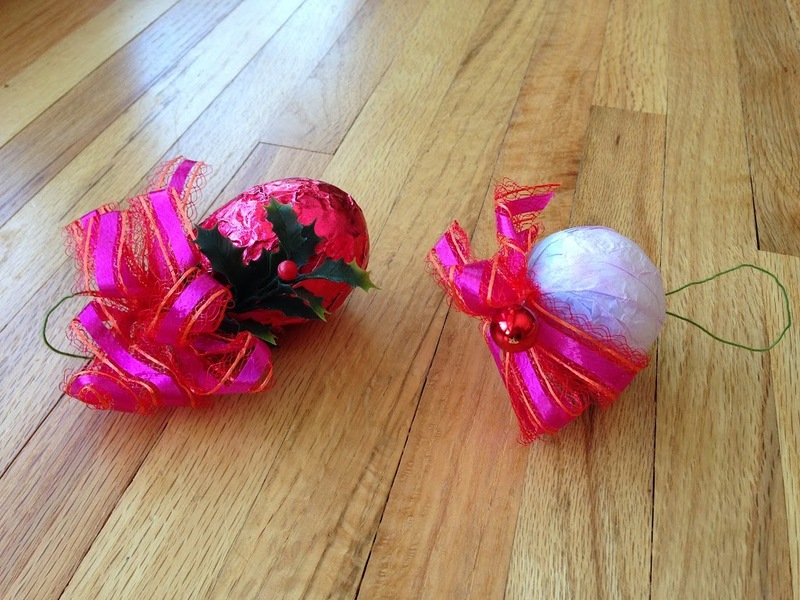 I never really gave much thought to ornaments before my own kids came along. Now my favorites are the ones they’ve made–either with help by me or at school. My husband has his childhood ornaments on our tree, gifted from his mom. This Christmas I intend on robbing my dad’s basement to bring my own home with me so my childhood ones can adorn our trees in the years to come. I love your sentimentality and your creativity…but, mostly, I love your heart.